In a report to the DFA, the Philippine embassy in Oslo said the Filipino crew members of Viking Sky helped in evacuating the passengers. 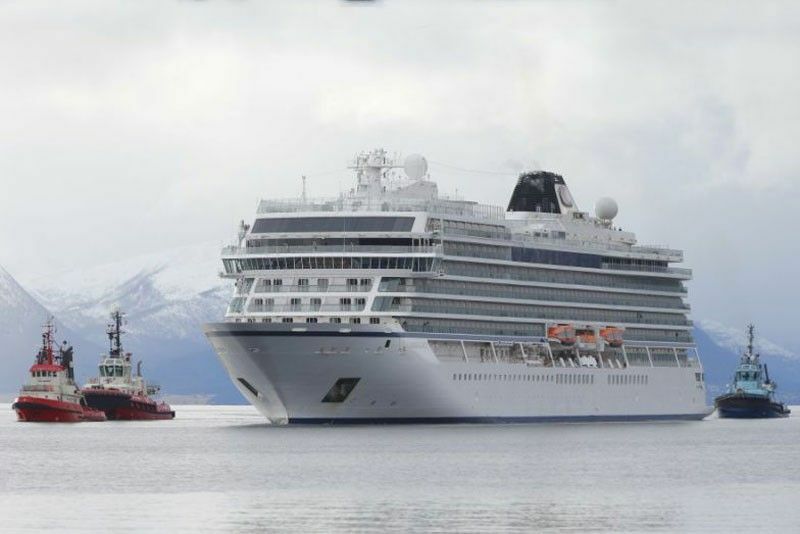 MANILA, Philippines — The 163 Filipino crew members of a cruise ship that got stranded off Norway on Saturday are safe, the Department of Foreign Affairs (DFA) announced yesterday. The embassy said there are no Filipino passengers on board the cruise liner. At least 20 passengers were injured during the incident.